NOTE: Your slot is not guaranteed until you have registered and we have received payment! 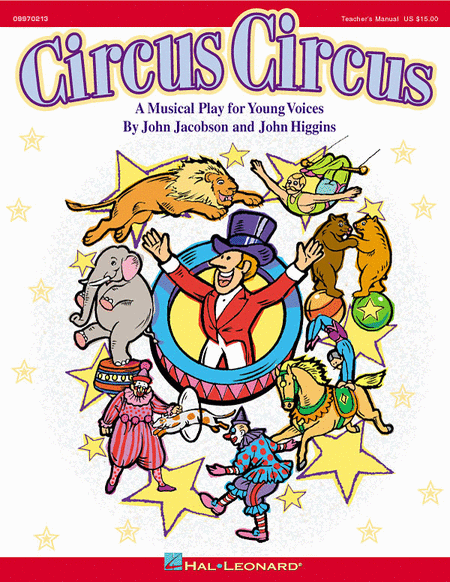 The Circus is in town and there’s excitement in the air! But wait… The Ringmaster has come down with a case of laryngitis and they need to find a substitute, fast! Join the clowns, jugglers, dancing bears, lions and a host of other hilarious performers as they help one very sad clown smile again. Workshop and performances held at Christian Temple in Catonsville. **Please pack your Actor a lunch. There is a refrigerator on site. June 21st at 7:00 p.m.
***Due to the calendar update for Baltimore County Public Schools, STAR Ltd. has adjusted the dates and fees for this workshop. If you registered and paid for STAR KIDS prior to the calendar change, you will receive a 20% refund on your registration fee. Louie has just moved to a new town and is nervous to make new friends. Alone in his room, he takes flight in his imagination back to his old neighborhood, where he spends Halloween with his colorful crew of chums. Over the course of trick-or-treating and being introduced to the new kid in that neighborhood, Louie discovers that making new friends is nothing to be afraid of. *Workshop will not be held on Thursday, July 4th. 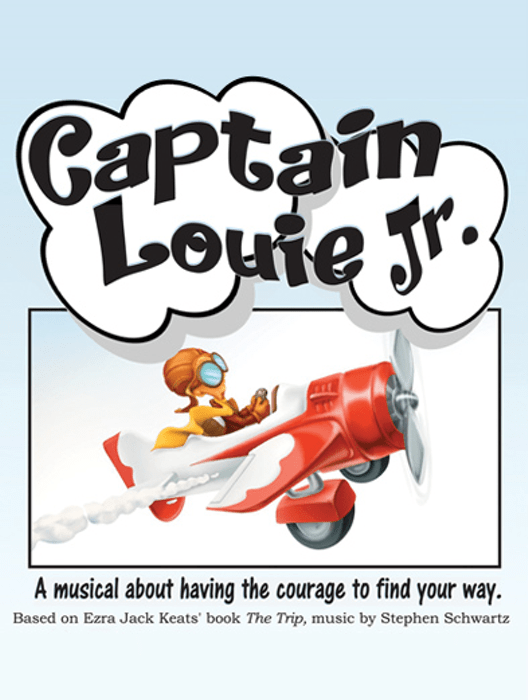 July 11th & 12th at 7:00 p.m.
July 13th at 2:00 p.m. NOTE: This workshop is currently filled. You may still register here to reserve a spot on the wait list, and we will contact you if a workshop slot becomes available. Register today to join the wait list. Based on the cult classic, 1990 John Waters film, this jumping, jiving Tony nominee is a rebellious teen comedy event! 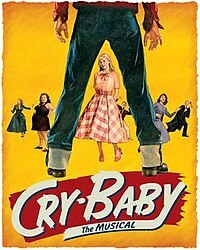 It’s 1954 and Wade “Cry-Baby” Walker is the coolest boy in Baltimore. He’s a bad boy with a good cause – truth, justice and the pursuit of rock and roll. Cry-Baby and the square rich girl, Allison, are star-crossed lovers at the center of this world. It’s Romeo and Juliet meets High School Hellcats. Workshop rehearsals and performances held at the Rice Auditorium on the Spring Grove Campus in Catonsville. Tuesday May 14th & Wednesday May 15th 6:30pm-9pm (A sign-up list will be sent out; teens are not required to be there the full time, only for their slot). Callbacks Saturday May 18th 10am-1pm. Auditions and Callbacks will be at Rice Auditorium on the Spring Grove Campus in Catonsville. Please note: You may not audition until you have registered and paid for your workshop. Please contact the director at juba.starltd@gmail.com if you require a payment plan or financial assistance. Weeknights June – July. Schedule will be determined based on cast conflicts. July 26th & 27th at 8:00 p.m.
August 2nd & 3rd at 8:00 p.m.
August 4th at 3:00 p.m.